Buccaneers’ safety Chris Conte was placed on injured reserve after he suffered a knee injury in Week 3, the team annouced Tuesday. 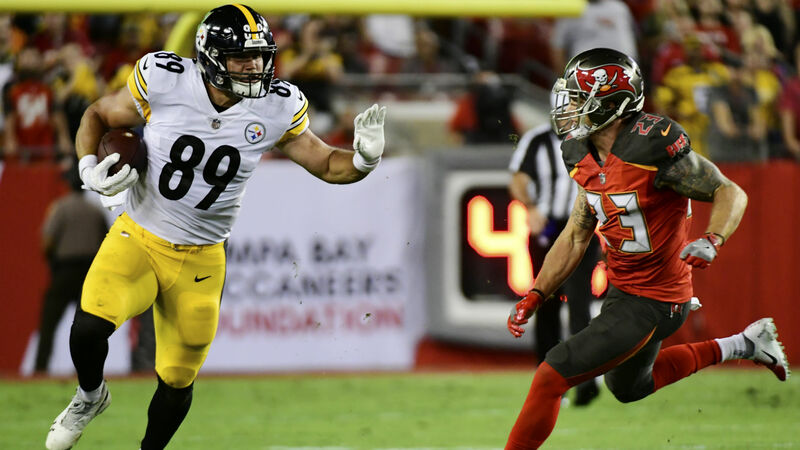 Conte, 29, was chasing down Steelers’ tight end Vance McDonald when McDonald delivered a brutal stiff-arm. Conte exited the game shortly after the play. Conte is in his third season with the Buccaneers. He he has started all three games and made 14 tackles this season..
Second-year safety Isaiah Johnson is expected to take Conte’s place in the starting lineup when Tampa Bay faces the Bears in Week 4.